By Asst. Chief Jeffery Daday Jr. The topic for the Department's weekly drill on Monday, Februay 4, 2019 was Ice Rescue. 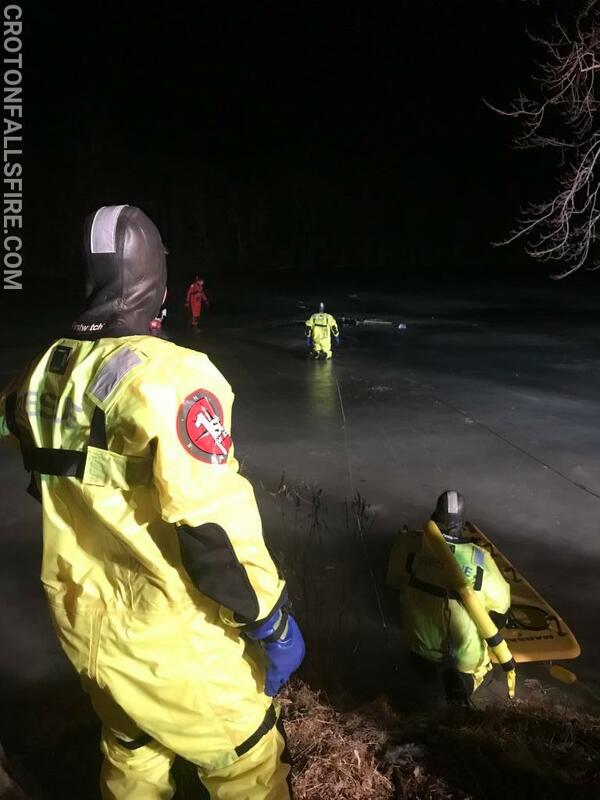 North Salem VAC as well as Somers FD drilled with members of the Croton Falls Fire Department on ice rescue as well as water safety operations at Croton Falls Station #2. 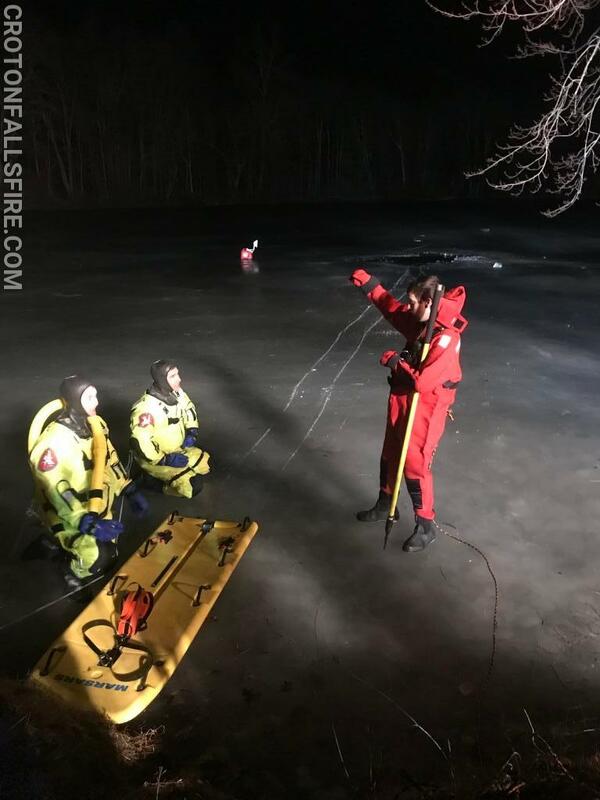 After a brief classroom overview, including the equipment and communication methods, live "victims" were placed in a pre-cut opening in a local pond and firefighters utilized an ice rescue sled and ropes to "rescue" said "victims." 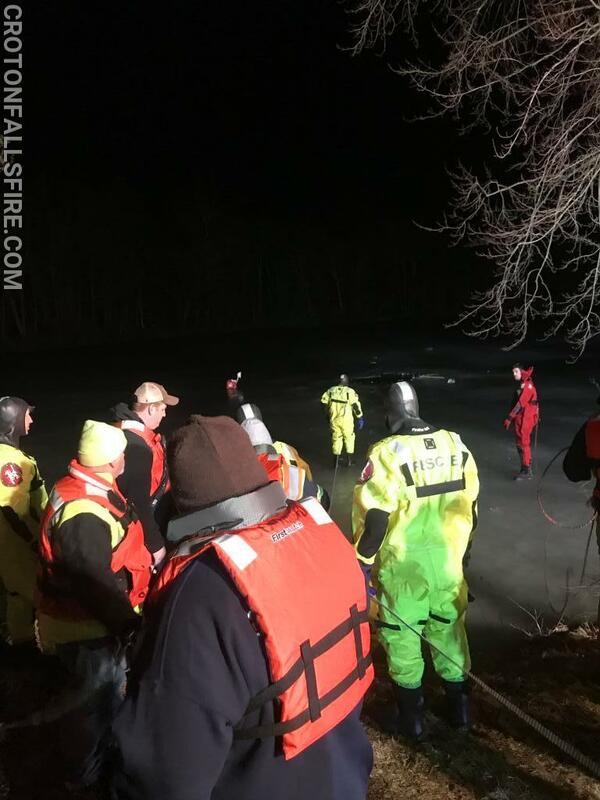 Also covered in the training was the use of hand signals for shore-to-ice and ice-to-shore communications, safety ropes, proper use of personal protective equipment and the precautions that need to be taken during any rescue. 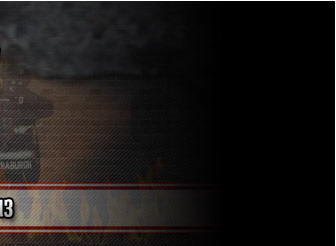 In a controlled environment, the training provided firefighters an opportunity to practice rescue techniques and get a feel for the equipment. 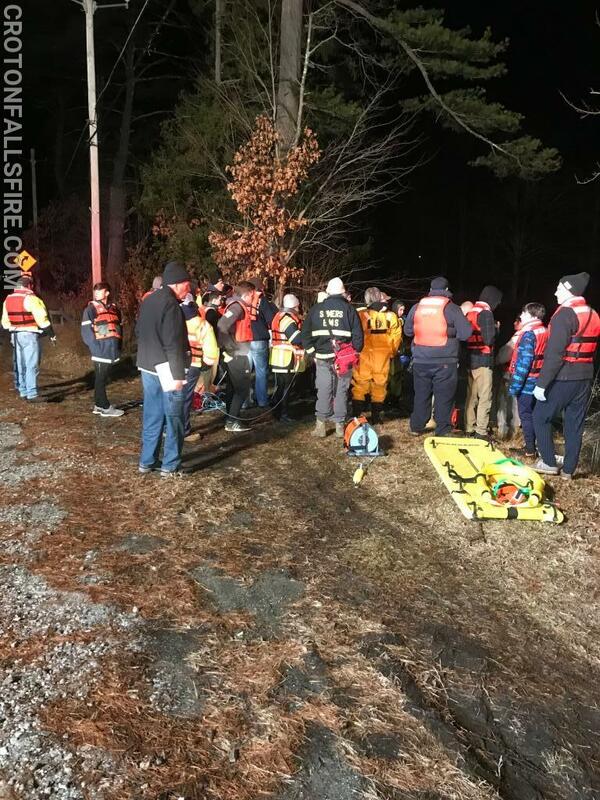 Our Fire Police Officers assisted with traffic on Route 116 to keep firefighters out of harm's way and ensure motorists could safely pass the training site. 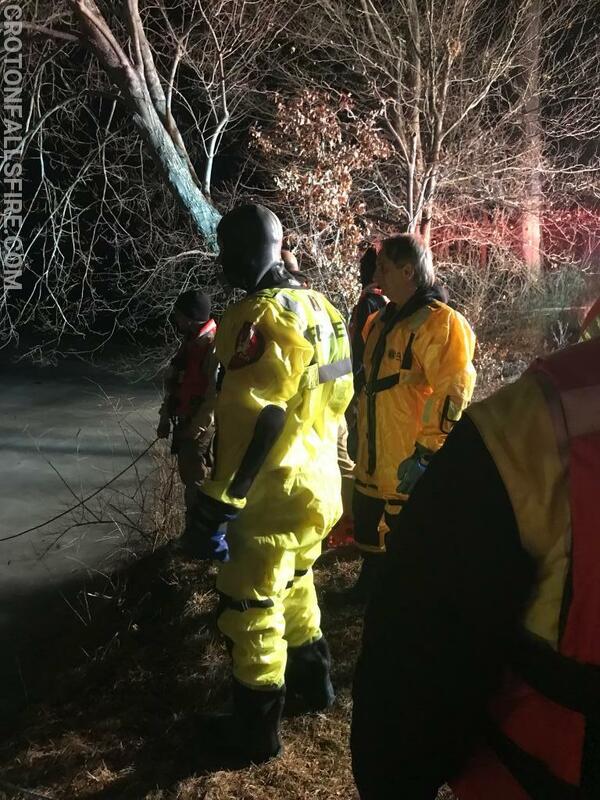 EMTs from NSVAC and Somers FD were on hand to evaluate firefighters once they exited the water. We look forward to future drills with NSVAC, Somers FD and all our mutual aid agencies.